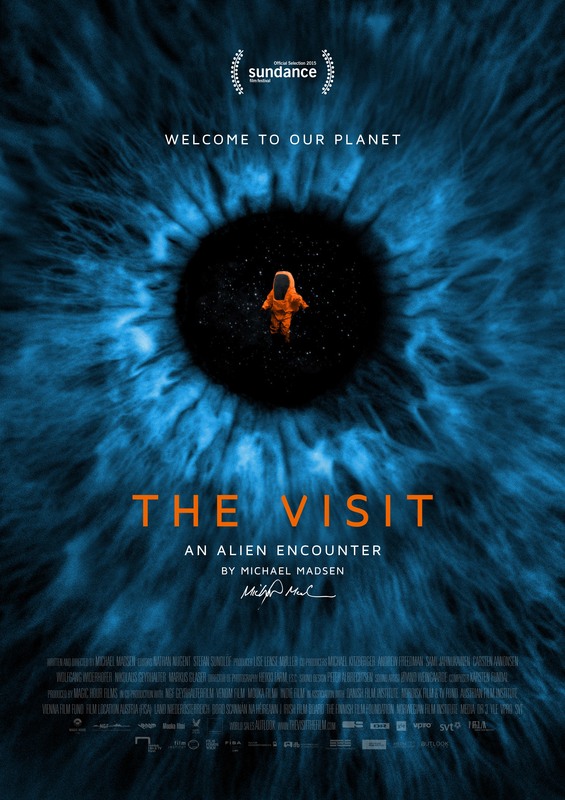 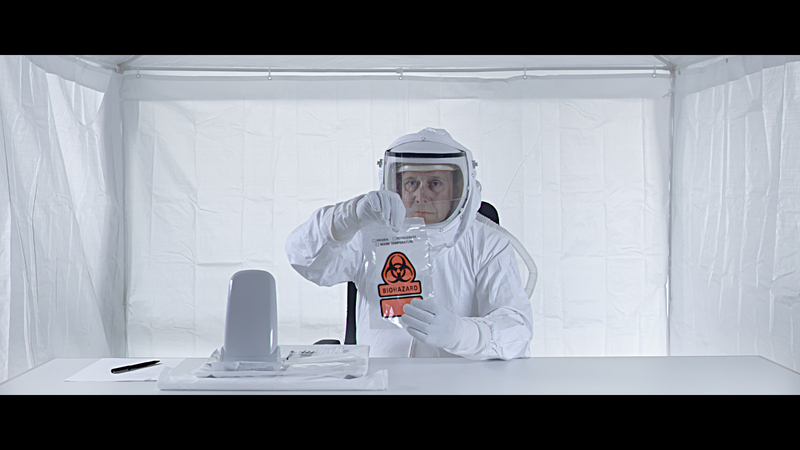 THE VISIT is a documentary with comedy elements, and a philosophical exploration of our fear of strangers through the ultimate threat to our self-image: The discovery of Alien Intelligent Life. In Vienna lies the UN-city, with its late 1970s architecture and its extra-territorial status not unlike a giant spacecraft that has landed in the middle of the civilized world. 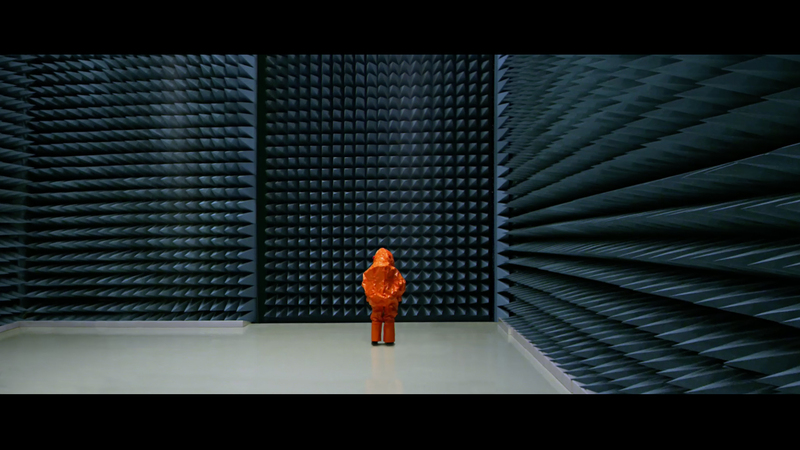 Inside this impressive institution representing our belief in humanity, resides the UN Office of Outer Space Affairs  the OOSA.